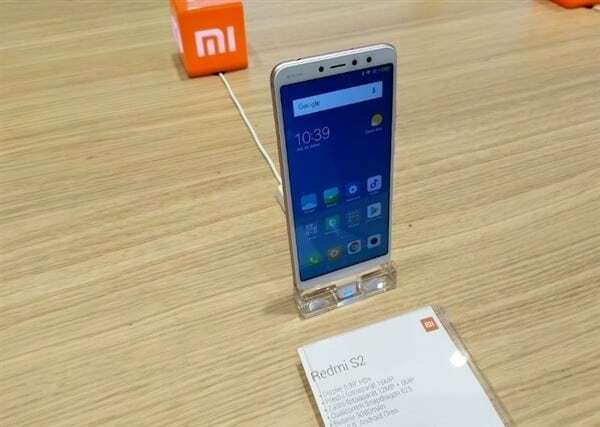 The Xiaomi Redmi S2 is now popular and rumored device as a mid-range smartphone. Though it was expected to have Snapdragon 626 processor or higher, the new benchmark score shows that it will come with Snapdragon 625 Soc. Previously, Xiaomi launched Mi 4X, Redmi Note 4, Redmi Max 2, Mi A1 devices with Qualcomm Snapdragon 625 processor. Recently, Xiaomi Redmi S2 smartphone passed all the certification including TENAA. The Xiaomi Redmi S2 not only made for the Chinese market but also for Europe and Indian market as a budget category device. The device could be similar to Redmi 5 and Redmi 5 Plus devices in features and price tag. Just after the launch of Xiaomi Mi 6X, this lower mid-range smartphone benchmark score is revealed. Though the chipset is quite efficient and powerful in Xiaomi Redmi S2, the battery is smaller one. The Xiaomi Redmi S2 will come with a 5.99-inch HD+ screen with 720×1440 pixels resolution. Whereas, the device will be powered by Octa-core Qualcomm Snapdragon 625 chip which is based on a 14nm process. It will work with ARM Cortex-A53×8 cores clocks up to 2.02GHz. The device will have the dual rear camera with a 12MP primary sensor and a 5MP secondary sensor. The primary 12MP camera is featured by Sony IMX486 sensor and the secondary 5MP camera is featured by Samsung S5KE8 sensor. There is no information about the front camera but it is expected to come with the dual selfie camera. The device supports face unlock feature as well. The Xiaomi Redmi S2 will come with a non-removable 3,080 mAh battery which is a slightly lower side. It could be better. 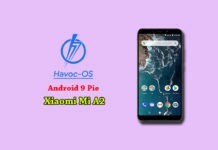 The device will run on Android 8.1.0 Oreo with MIUI 9 out of the box pack. The device will be coupled with 3GB RAM and the 32GB of internal storage variant. However, the 4GB RAM and 64GB internal storage variant could also be launched. The device model number seems in the leaked images as E6 (ysl). The device will weigh around 170 grams with a dimension of 160.7×77.3×8.1mm. The device will be available in Red, Black, Grey, Golden color variants. The dedicated fingerprint sensor will be placed on the back side. Overall the looks will be the same as Xiaomi Mi 6X. 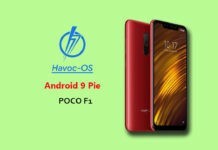 The expected pricing will be around from CNY 1,000 (INR 10,499). However, the price and availability aren’t confirmed yet.